NEC show hailed a great success by dealers and manufacturers alike. Photo: Lots of discussion, negotiations and firm orders being placed were a major feature of the show. 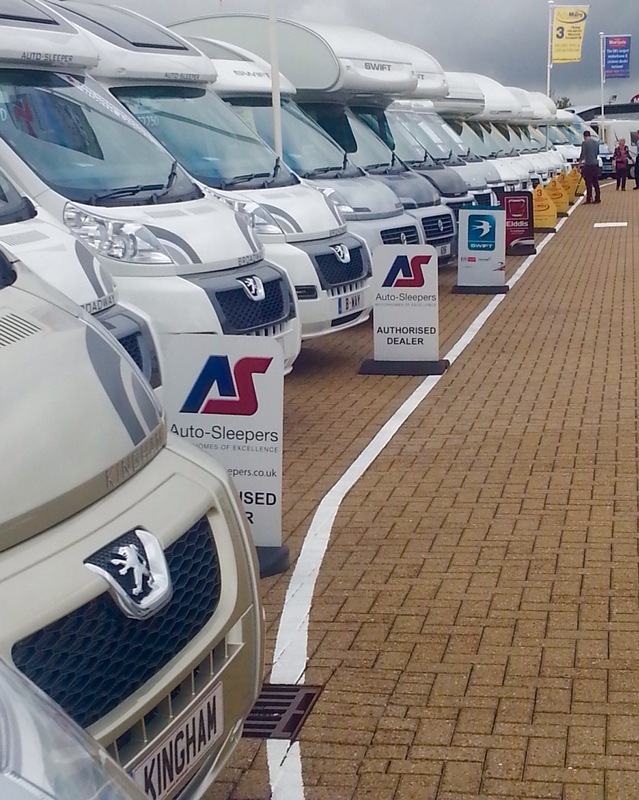 The Motorhome & Caravan Show 2015 opened with a bang and the setting of a new Guinness World Record for the largest ever caravan made from interlocking plastic LEGO® bricks. Ex-World Superbike Champion Carl ‘Foggy’ Fogarty and TV presenter Matt Baker, a guest of The Caravan Club, laid the final bricks and declared the event open in front of a packed crowd eager to see all the new for 2016 leisure vehicle products. Subsequently, many of the 400 exhibitors have reported record sales at what is the UK’s biggest leisure vehicle launch show. Yet again a huge buying audience was delivered to the NEC, for example the UK’s largest dealer network Marquis enjoyed its most successful indoor exhibition on record with orders in excess of £10m being taken at the Show. Lowdhams exceeded its expectations with a 50% growth in sales and Swift Group reports sales from the show being so good its order book is almost full for the year, with its Sprite range 10% up on the incredible performance of 2014. Once the event closed its doors earlier this week (Sunday 18th) 94,514 (96,237 in 2014) people had visited. It drew its biggest crowd on Saturday 17th, with 25,308 (26474 in 2014) people through the doors and interestingly 48% of all advanced tickets booked to the Show were by people new to the event. 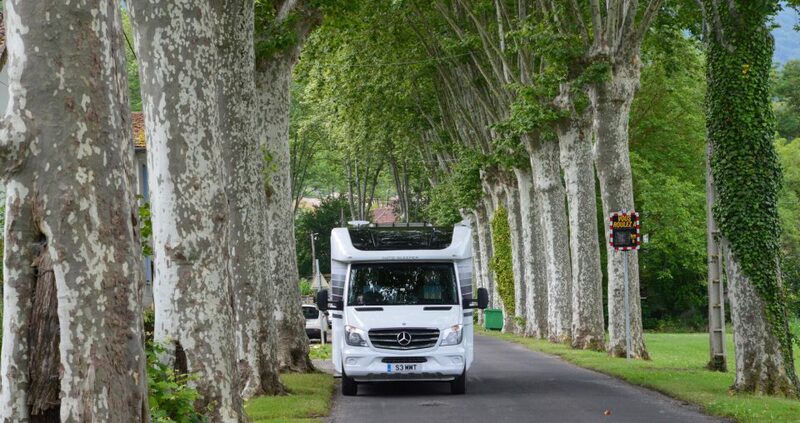 This success is indicative of a leisure vehicle market that is on the up, with new registrations for motorhomes up 25% to 10,461 and new caravans despatched to dealers up 5% compared with this time last year. 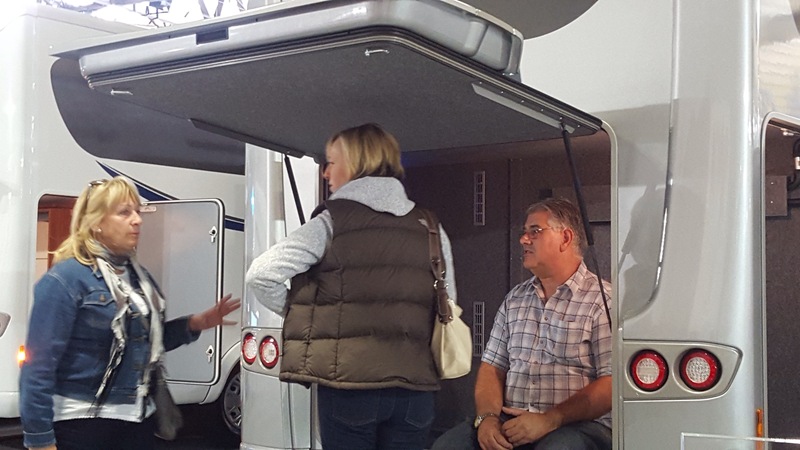 At the Show live product showcases took place each day in the revamped Experts’ Theatre from leading UK and European leisure vehicle manufacturers including Adria, Auto-Trail, Hillside Leisure, Hymer, Knaus, Lunar, Roller Team and Swift Group. Footage of the LEGO brick caravan has already clocked up more than 325,000 views on YouTube with it featuring, to name but a few, on the BBC, MailOnline, The Sun, Evening Standard, Mirror.co.uk, Metro, Yahoo!, mashable.com in The Sunday Times, regional media and generating a massive social media and online impact with millions of Twitter accounts reached and thousands of article shares on Facebook. It also featured around the world on Discovery Channel Canada, Foxsports in America, German national newspaper Bilde.De and as far away as Australia. Other famous faces to star during the event included Rowland and Monica Rivron, Julia Bradbury, Chris Goffey, chefs Sean Wilson and Dean Edwards as well as ‘Gadget Girl’ Ella Williamson. Today I attended the local launch of the Benimar range at Marquis Motorhomes in Ipswich. Marquis has the national franchise for this Spanish built range – part of the Trigano Group – and has re-introduced the product to the UK with a high spec and totally Anglicised line-up. And very impressive too. Whilst the weak € is bad news for UK manufacturers it certainly makes these Spanish imports look attractive at the on-the-road level. Marquis today opened its new Ipswich premises. Next to the A14 on the west side of Ipswich the new premises are well placed and easy to find. 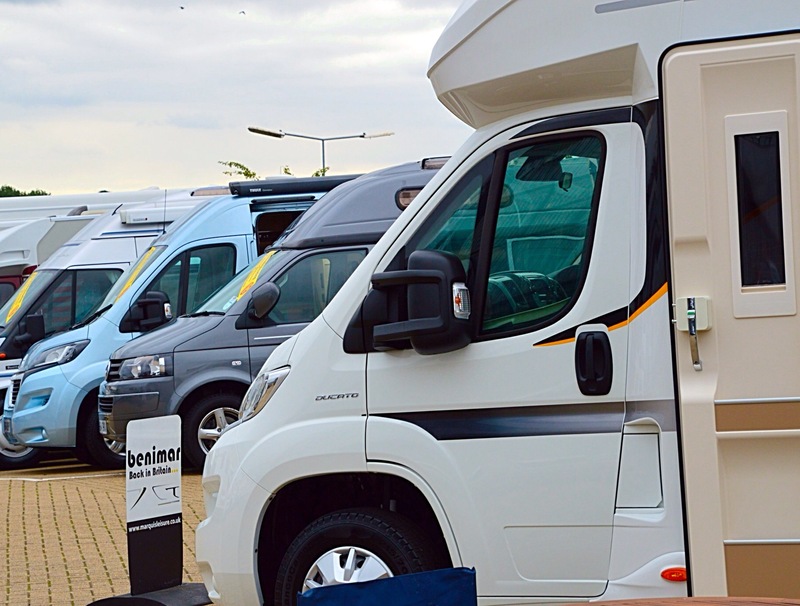 The location is Farthing Road, Sproughton, Ipswich IP1 5AP and features a big outside stock of new and used motorhomes and caravans supported by a workshop.